Stay focused on the task at hand with Pocketronic's super-simple task manager, Next Thing. We also have an art creation app for iPad, and an epic adventure game where you must help three kids rescue their baby brother. Sleep Time+ Alarm Clock and Sleep Cycle Analysis with Soundscape for Health and Fitness ($0.99 → Free, 45.8 MB): This alarm clock app determines your phase of sleep and wakes you up at just the right moment. After setting the alarm, place your iPhone face down on your bed. The app utilizes your iPhone's accelerometer to detect movements during the night and discover the perfect moment to wake you up. The app includes history and graphs to help you analyze your sleep, 20 built-in alarms, and the ability to wake up to your favorite music. Sleep Time+ Alarm Clock and Sleep Cycle Analysis with Soundscape for Health and Fitness is available for free for a limited time. It has a 4.5-star rating with a total of 1582 ratings. Birzzle Pandora ($0.99 → Free, 46.1 MB): This ridiculously colorful puzzle game requires you to drag birds around the screen and match them with others of the same color as quickly as possible. Any bird can be moved, even those within a stack, just as long as there is an opening to drag them out of. Creating large matches will not only score you bonus points, but also reward you with power-ups. 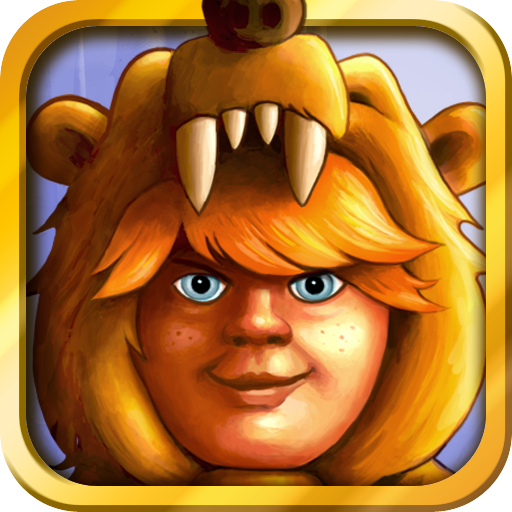 The game includes three modes, and achievements and leaderboards via Game Center. Birzzle Pandora is available for free for a limited time. It has a 4.5-star rating with a total of 2237 ratings. 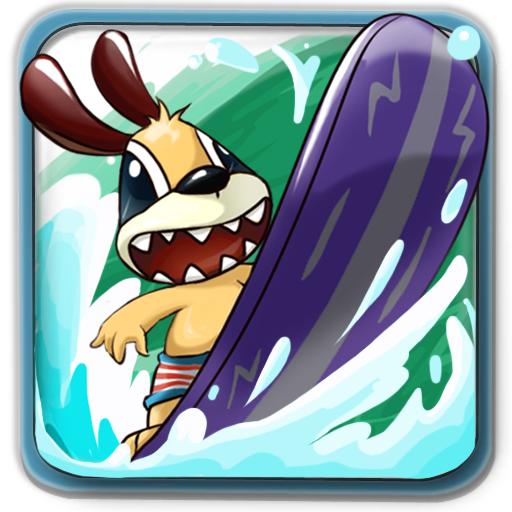 Derby Surf ($0.99 → Free, 14.6 MB): Become the ultimate surfer by avoiding obstacles and catching huge air in this arcade game. You're able to steer your surfer via tilt controls, and once you get into the air you need to return at a specific angle. The game includes two modes, a combo system for tricks, all kinds of boards to unlock, and achievements and leaderboards via Game Center. Derby Surf is available for free for a limited time. It has a 4-star rating with a total of 26 ratings. Blood Roofs ($0.99 → Free, 47.3 MB): Leap across rooftops and take out dreadful beasts in this gorgeous 3D endless runner. You're able to control the hero, Jake, as he carries a wounded but heavily armed girl away from the deadly horde summoned by sinister cultists. Tilt to steer Jake and tap the on-screen buttons to jump over obstacles and fire your weapons. 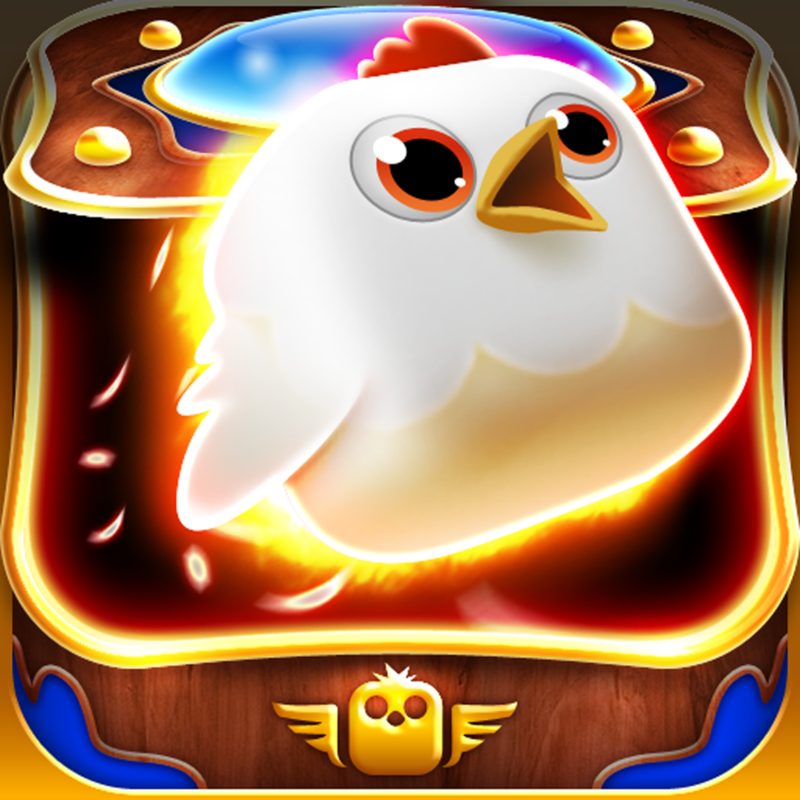 Collect mystic coins to unlock power-ups and additional characters. 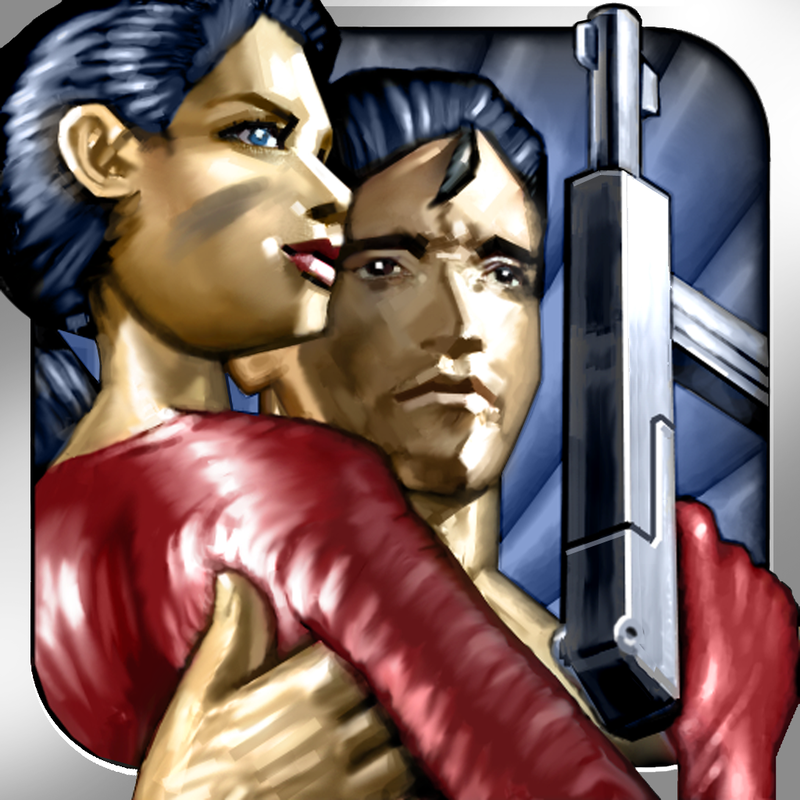 The game includes two modes, three characters to unlock, and achievements and leaderboards via Game Center. Blood Roofs is available for free for a limited time. It has a 4-star rating with a total of 41 ratings. Next Thing ($4.99 → Free, 10.4 MB): A task manager that's designed to sit on your desk and keep you focused. 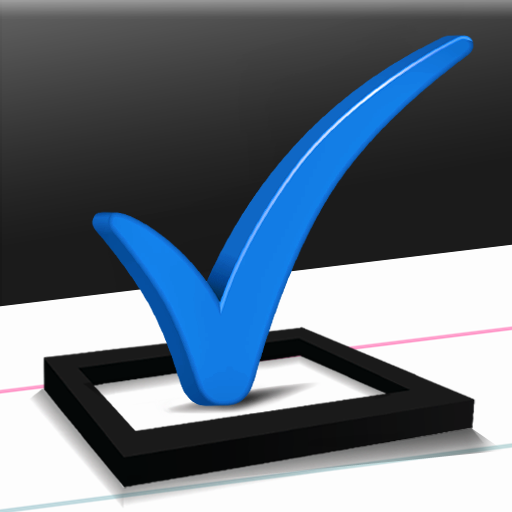 When adding a task, you're able to add as much or as little info as you want. If you enter a date, it will be dropped into a folder. If not, it will be placed in your inbox. You're able to switch between tasks by swiping left and right, and you can complete tasks by swiping up and down. 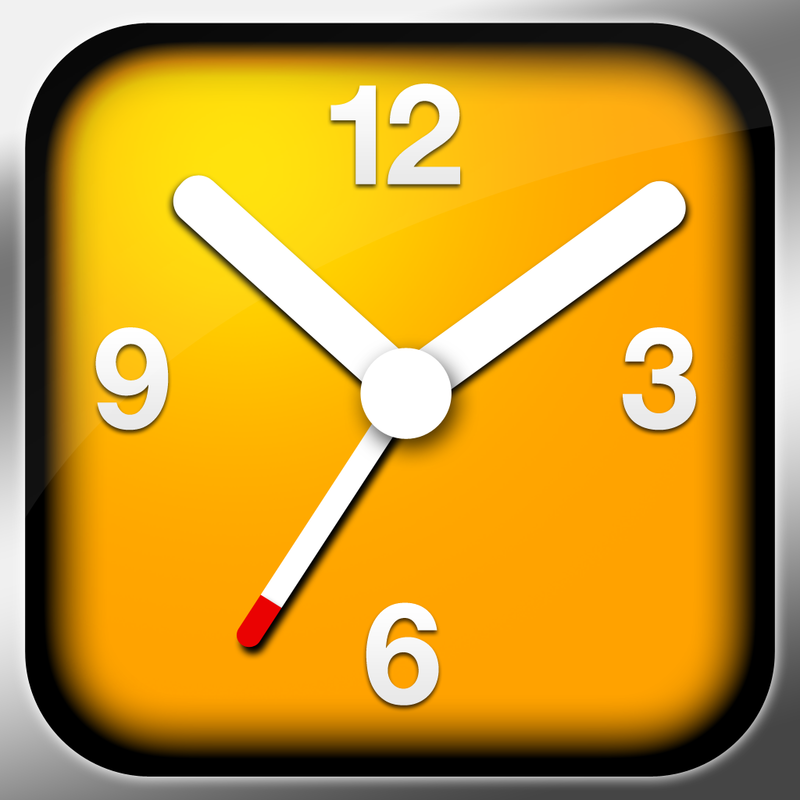 The app also includes iCloud support, the ability to reorder tasks, and the ability to spotlight tasks. 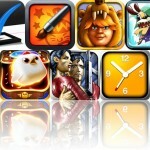 Next Thing is available for free for a limited time. It has a 4-star rating with a total of 234 ratings. Flight! ($0.99 → Free, 47.2 MB): Fling a paper airplane through the air to achieve the greatest possible distance in this flight simulation game. 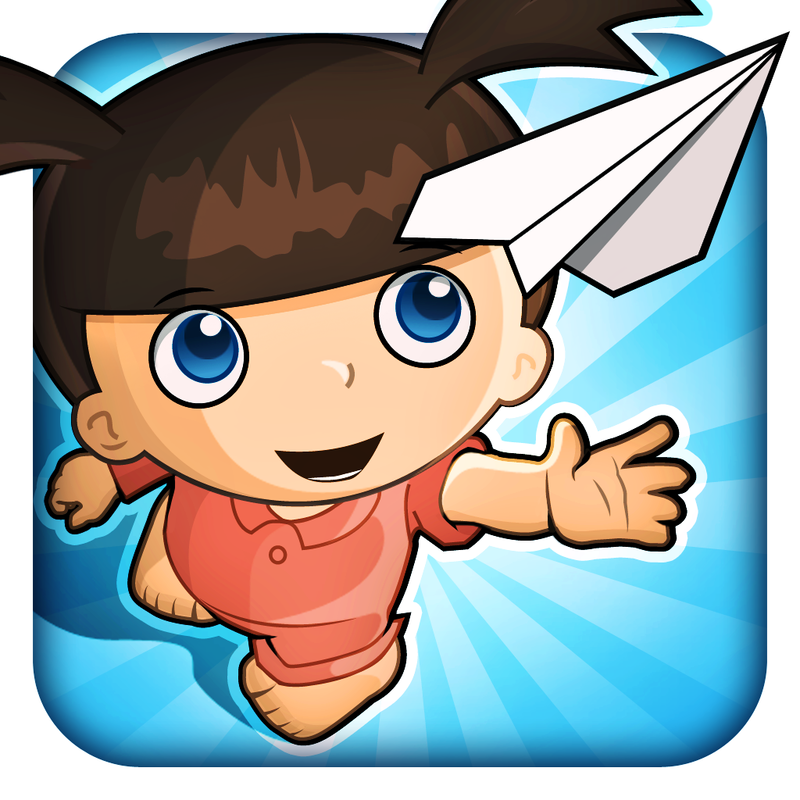 Collect shooting stars and origami cranes to earn cash that can be used to upgrade your plane. The game also includes a variety of challenges to take on, power-ups, and achievements and leaderboards via Game Center. Flight! is available for free for a limited time. It has a 4-star rating with a total of 678 ratings. Kids vs Goblins ($1.99 → Free, 113.5 MB): Help three children rescue their baby brother from the mighty Goblin King in this epic adventure game. You're able to guide your three heroes around the magical island by dragging lines where you want them to go, or you can move them as a group by double tapping. Your heroes can also be equipped with magical spells before beginning each mission. The game includes six environments to explore, 30 missions, more than 60 unlockable spells, and achievements via Game Center. Kids vs Goblins is available for free for a limited time. It has a 4-star rating with a total of 90 ratings. Birzzle Pandora HD ($1.99 → Free, 37.9 MB): This ridiculously colorful puzzle game requires you to drag birds around the screen and match them with others of the same color as quickly as possible. Any bird can be moved, even those within a stack, just as long as there is an opening to drag them out of. Creating large matches will not only score you bonus points, but also reward you with power-ups. 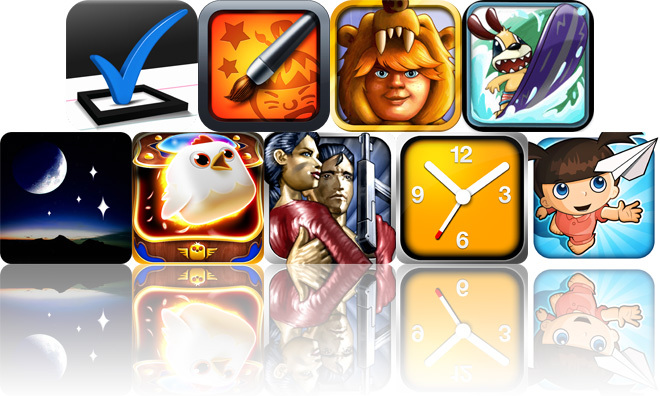 The game includes three modes, and achievements and leaderboards via Game Center. Birzzle Pandora HD is available for free for a limited time. It has a 4-star rating with a total of 1 ratings. Star Rover HD ($0.99 → Free, 12.8 MB): This educational app turns your iPad into a portable planetarium. To search the sky, just hold your iPad up in the air and Star Rover HD will tell you what you're looking at. 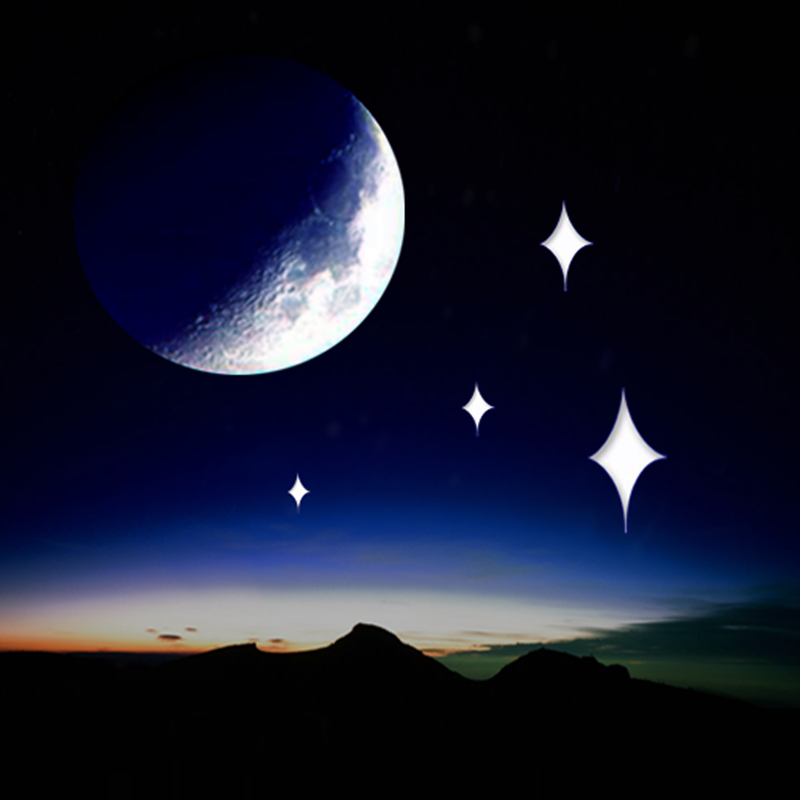 The app is able to calculate all objects in the sky in real-time, resulting in moon phases, planet positions, stars, and other objects appearing just the same as the real ones. The app includes 120,000 stars, all 88 constellations, planets and their moons, the ability to manually search the sky, and detailed info for all items. Star Rover HD is available for free for a limited time. It has a 4.5-star rating with a total of 85 ratings. 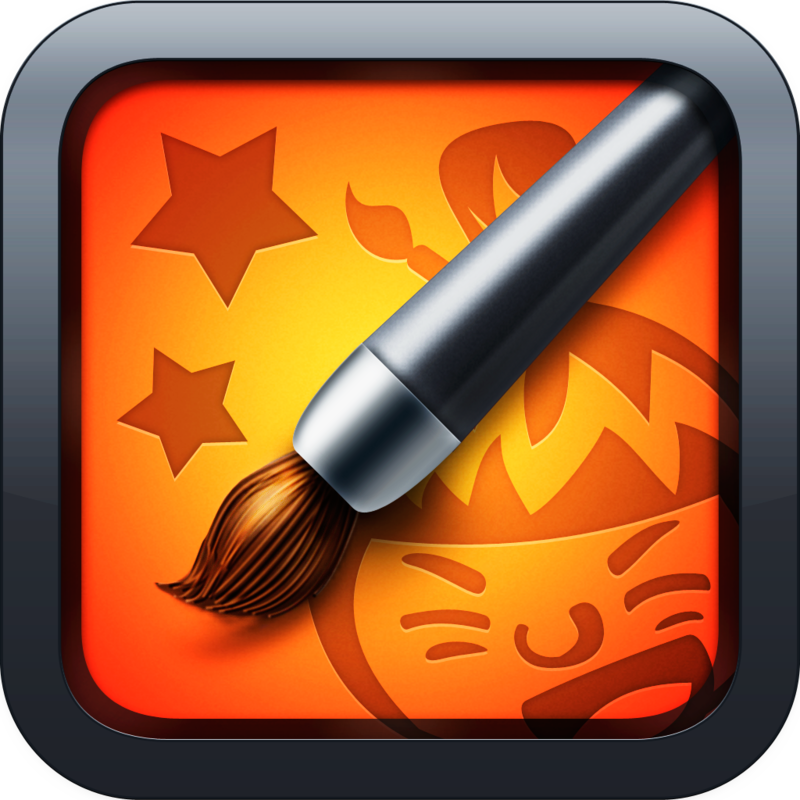 Sumo Paint - create, draw, doodle ($1.99 → Free, 5.5 MB): Put your talents on display with this art creation app. It includes a vast selection of brush styles to choose from, and the ability to customize them in a variety of ways. If you're not sure where to begin, just choose from one of the 25 preset brushes and get right to it. The app also includes the ability to toggle brush size and opacity, a neat symmetry tool, a color picker, undo and redo, an eraser, and the ability to share your creations via Facebook, Twitter, email, or upload them to sumo.fm. Sumo Paint - create, draw, doodle is available for free for a limited time. It has a 4-star rating with a total of 20 ratings.